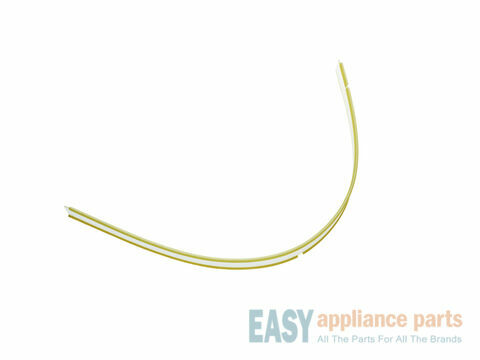 This gasket goes on the bottom of the dishwasher door to create a tight seal between the tub and the outer edge of the door. If the gasket is cracked or broken, it will need to be replaced to keep water from leaking out on to the floor. 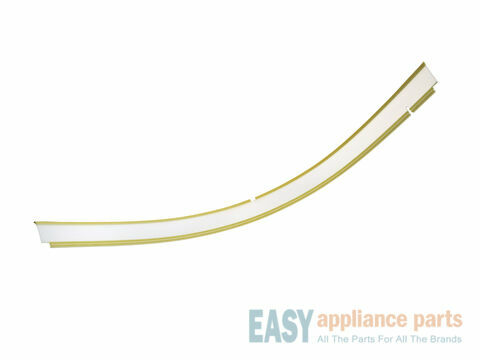 The gasket is approximately 23-inches long and is a genuine OEM part. 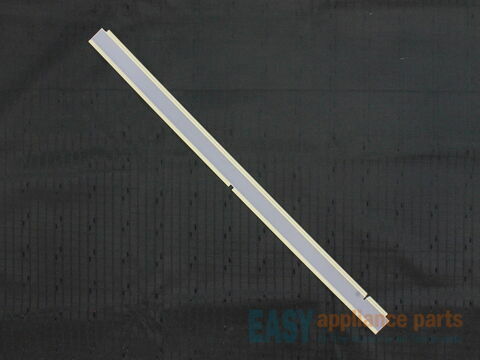 It is recommended that once you have installed the gasket to leave the door closed for a few hours to make sure the gasket is properly sealed. Works with the following brands: Frigidaire, Kenmore, Crosley, Gibson, Westinghouse, Tappan, Uni, Kelvinator. Works with the following products: Dishwasher.